Please call for your 30-Day Free Trial today, no other gym in Hawaii offers such a great deal. We support our local communities Kailua, Manawili, Kaneohe, Kahaluu and the Marine Corps Base Hawaii (MCBH). Morning Gracie Jiu-Jitsu / Brazilian Jiu-Jitsu class along with Beginner K-Team Combatives course offered at 5:00am Tuesday and Thursday starting in January with Coach Scott Wright. 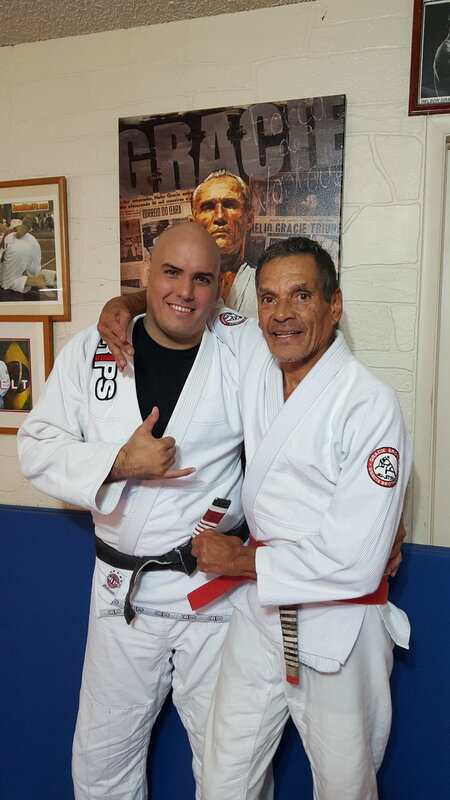 Relson Gracie Seminar on Friday Feb 3rd. What is Jiu-Jitsu? This video gives the most complete answer I can find. Everyone is welcome to try our Free 30 day trial. 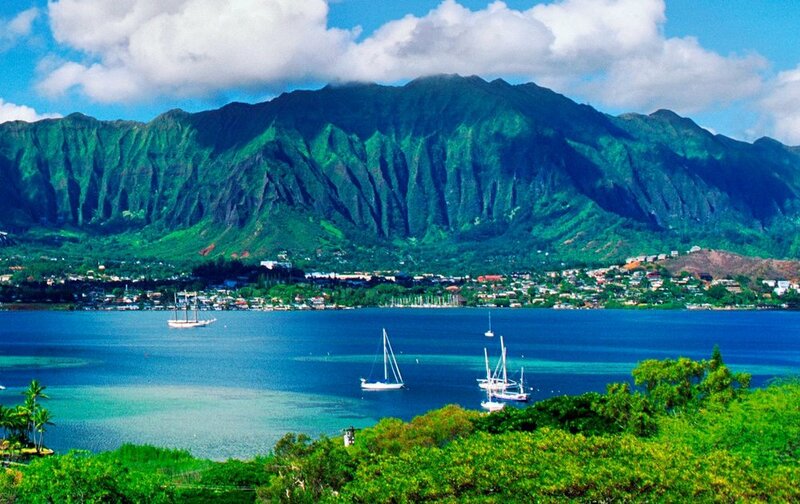 We support the Kailua, Kaneohe, Maunawili, Kahaluu and the MCBH community's on the Windward side of Ohau, Hawaii. We were originally founded in 2002.